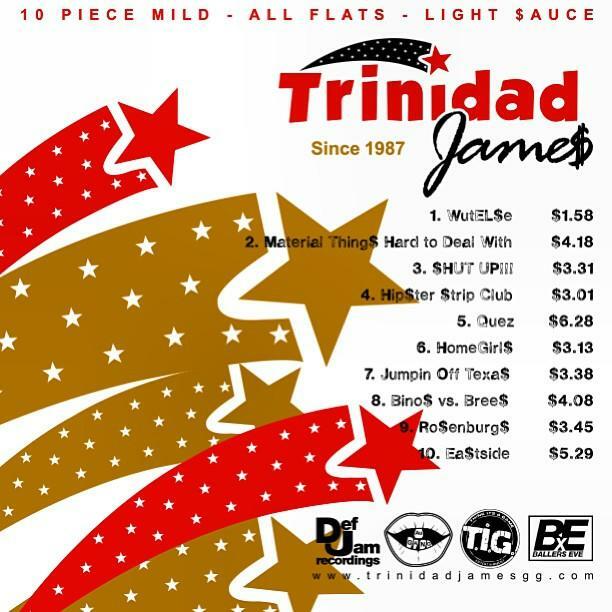 Bump 10 Piece Mild, the latest mixtape from Trinidad James, which dropped on Tuesday, August 13th, 2013. Trinidad James's horizons are broadening with each new release, and 10 Piece Mild is no exception. It's a worthy addition to a catalogue that has seen much growth since Trinidad James stepped foot in the rap game. We're looking forward to hearing more. The following artists contributed to the project: Cyhi The Prynce, Travi$ Scott, Fabo Of D4L, Danny Brown, Playa Fly, Rich Homie Quan, Gucci Mane, Young Scooter, Alley Boy, Childish Gambino. These producers contributed to the mixtape: Childish Major, Travi$ Scott, J. Padron & Kyle King, J Padron & Villo, Young Chop & Travi$ Scott, K.E On The Track, J Padron & Jack Donaghue, Young Chop, XXYYXX, Westwood, Young Roc & J.Padron. 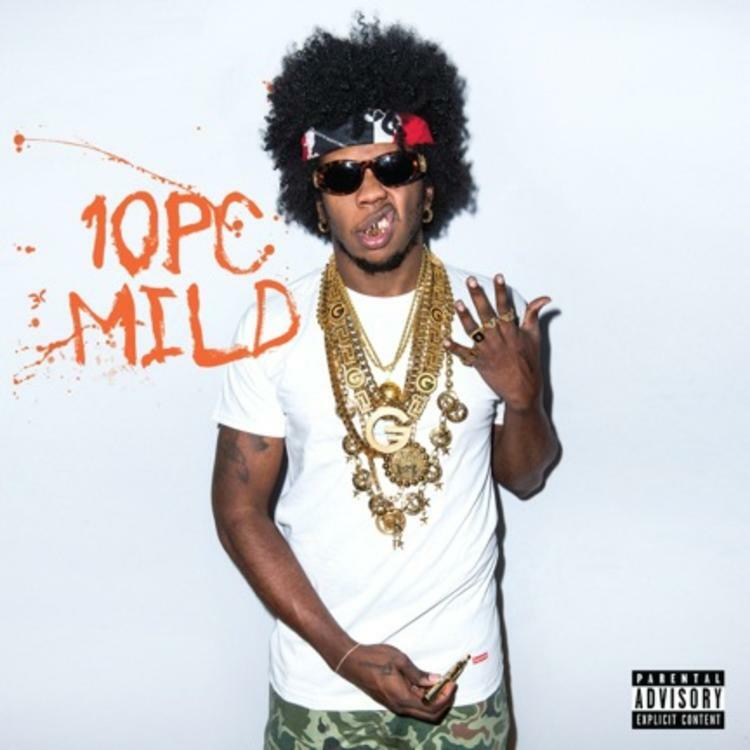 Check out Trinidad James on Catch A Cold (Tags), featuring Future & Yo Gotti . If you're feeling this, make sure to hit up Trinidad James's profile page for the latest info, news, songs, and mixtapes. Check out Trinidad James's Facebook and Twitter.